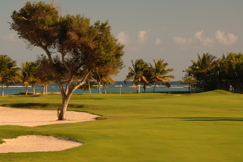 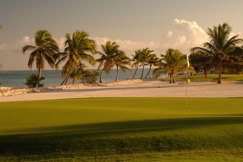 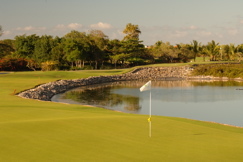 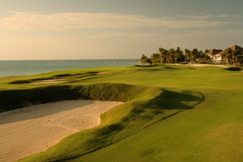 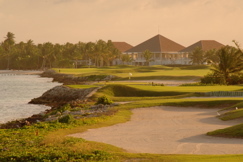 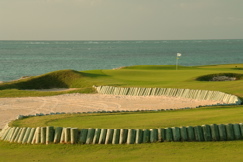 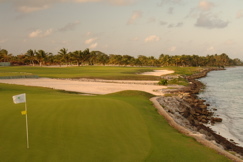 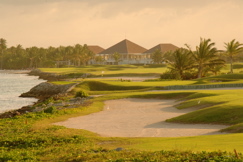 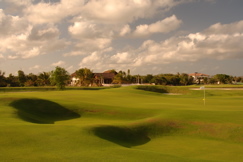 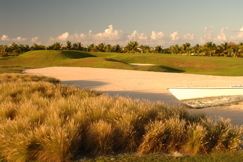 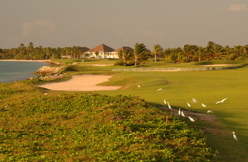 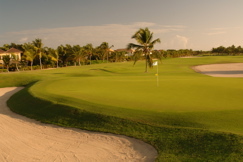 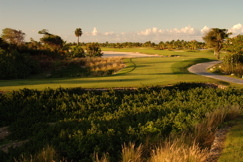 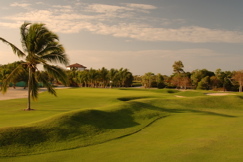 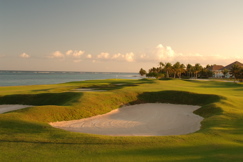 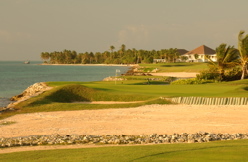 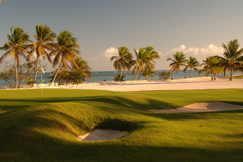 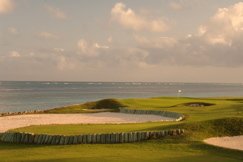 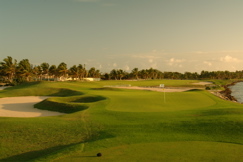 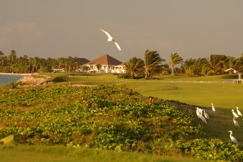 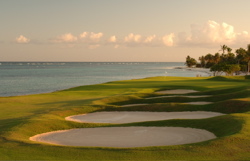 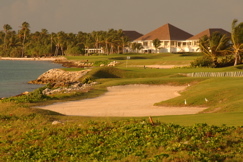 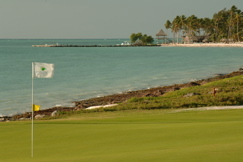 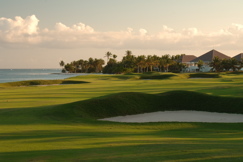 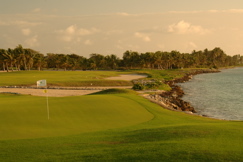 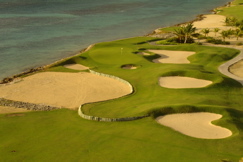 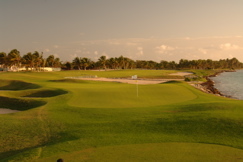 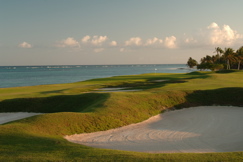 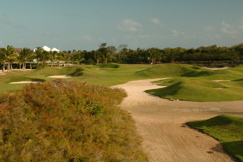 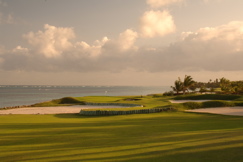 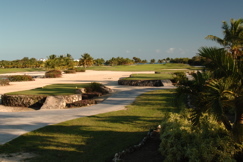 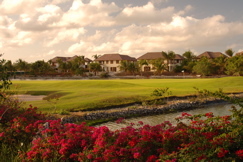 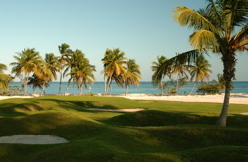 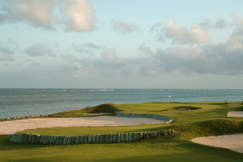 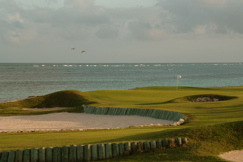 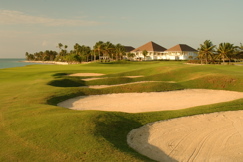 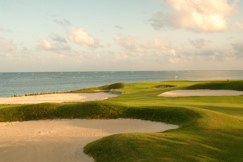 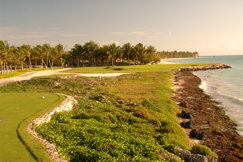 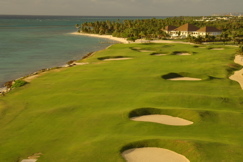 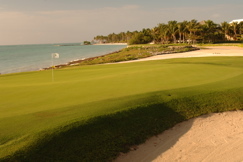 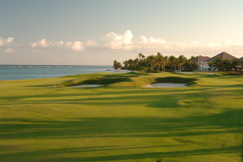 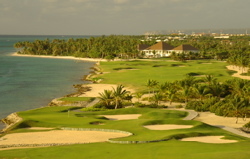 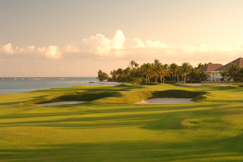 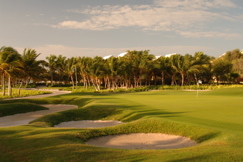 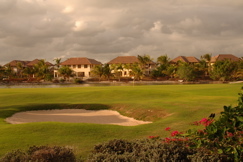 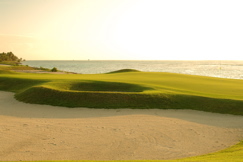 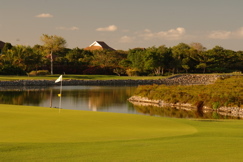 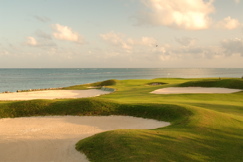 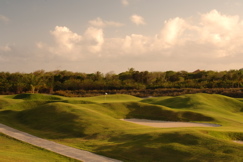 Golf Course Summary: Is there any doubt that this is one of the top courses in the caribbean, or the world? 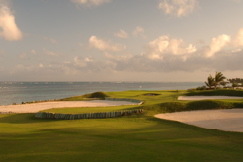 Rarely does a photo tour have such dramatic and beautiful scenes. 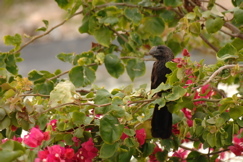 This P.B. 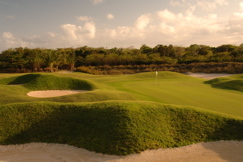 Dye design is remarkable. 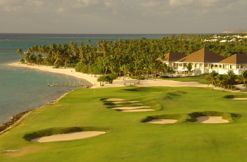 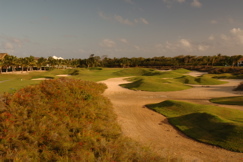 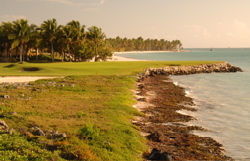 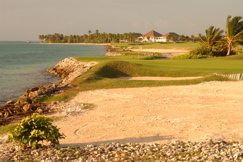 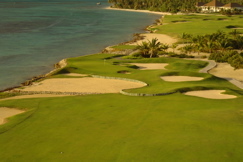 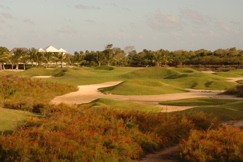 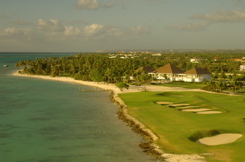 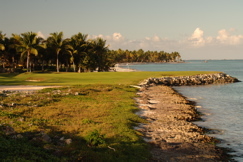 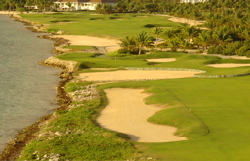 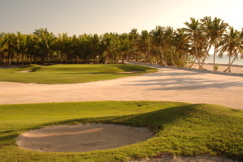 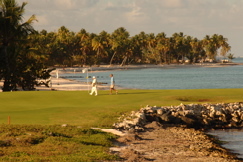 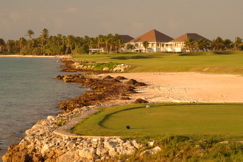 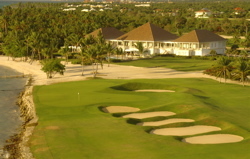 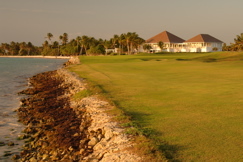 Lot's of sculpturing and a great deal of maintenance make this a top destination in the Caribbean and a must play for any avid golfer looking for quality and challenging play. 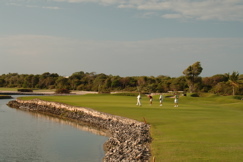 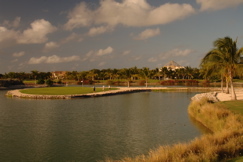 Six holes hug the Caribbean and the views are stunning from start to finish. 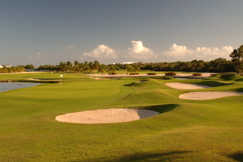 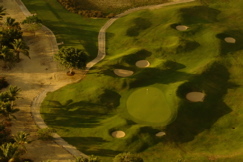 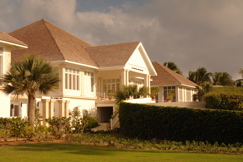 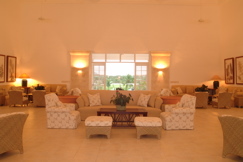 Deep bunkers, large undulating greens and sand beaches characterize this masterpiece with all the extras. 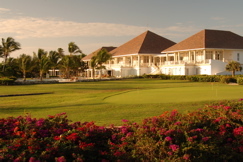 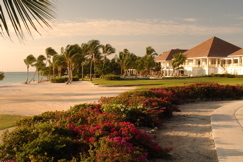 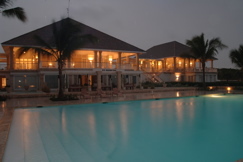 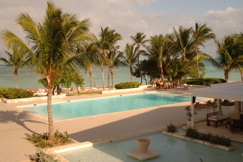 Enjoy a cocktail in the upstairs terrace or lounge while you watch and listen to the ocean, escape into the zen spa located downstairs (top quality and ambiance), or take a swim in the pool overlooking the white sand beaches, all are at your fingertips at Playa Escada Golf Club in Punta Cana Resort. 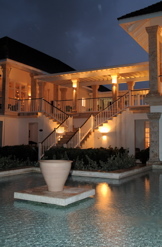 Please take a few moments to escape work or simply relax and enjoy the tour below and the full Spa, Resort and Villa Tour at Resorts Illustrated.